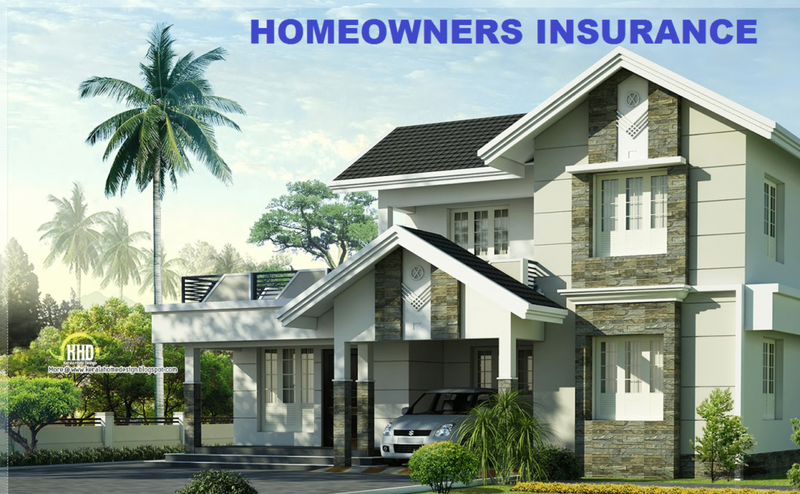 Homeowners Insurance, Condominium Insurance, Condo Insurance, Property Insurance or Home Insurance. Call today for Insurance quote. Why Every Condominium, Condo or Home Owner Needs Insurance? No matter how much your Condominium or Home association’s policy covers, you might decide that you want your own insurance. This is especially likely if you feel that your appliances or the improvements you have made are worth more than the association’s policy will pay. A typical Condominium owner or Condo owner or Home owner policy will cover things not covered by the association’s master policy, such as the value of improvements that you have made and any losses not covered because of the master policy’s deductible. The Condominium or Home association’s bylaws will spell out just where the Condominium or Home association’s liability stops and your liability begins. Be sure you understand these rules before you buy a policy. If you decide that the Condominium or Home association’s policy is sufficient for your condo itself, you may still want to insure your personal property, such as clothes, jewelry, computers, and other electronic equipment. You can purchase reasonably priced coverage that will protect you from losses due to fire, theft, smoke damage, vandalism, and many other hazards. Some policies cover loss or damage to your personal property both at your condo or home and anywhere else in the world. Most Condominium or Home policies also cover the personal property of guests who may be visiting your condominium or home. What Condominium, Condo or Home Insurance Covers? Your insurer will typically reimburse you standard amounts for different types of personal property. If you own some unusually valuable items, such as expensive jewelry or high-end computer equipment, you can add a rider to your policy that will cover these things for a small additional cost. If you have items like these, keep receipts for them and take pictures of them, and store these records in a safe place outside your condo. Your policy may also include liability coverage for visitors who might be injured at your condominium, Condo, or Home. Liability coverage may also cover damage that you, your family members, or your pets may do to common areas in the building or grounds. For example, if you accidentally burn down a picnic pavilion when you are having a cookout, your liability insurance may cover the cost of replacing it. If you have questions that are not addressed on our website, call Washington and Co Insurance Agency in Cleveland Ohio (216) 691-9227 or fill out form and submit the form to get quote on Condominium Insurance, Condo Insurance or Home Insurance needs. Call Washington and Co Insurance Agency in Cleveland, Ohio (216) 691-9227. We are here to help you navigate through the quoting process.